One of them Rocket Bunnies. I gotta say though, this E36 looks sooooo much better than that green convertible one that was all over the internet for a minute…Sarto Racing. 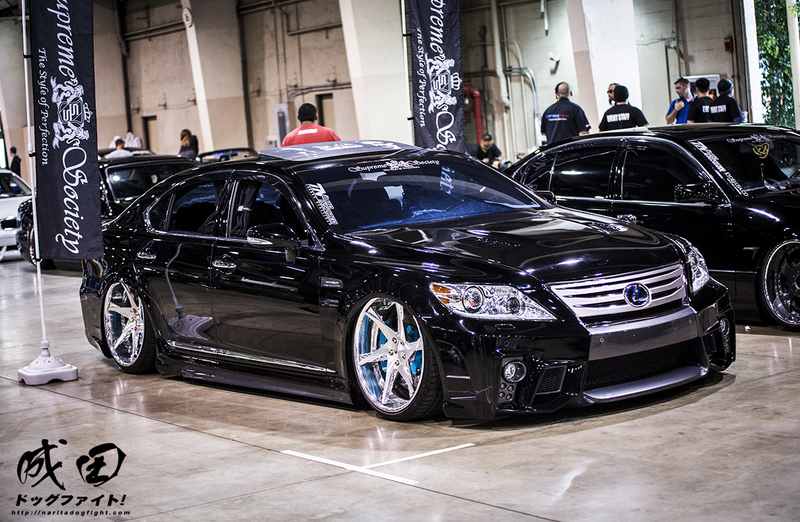 Nice Aristo that I’ve seen at a few other shows before. 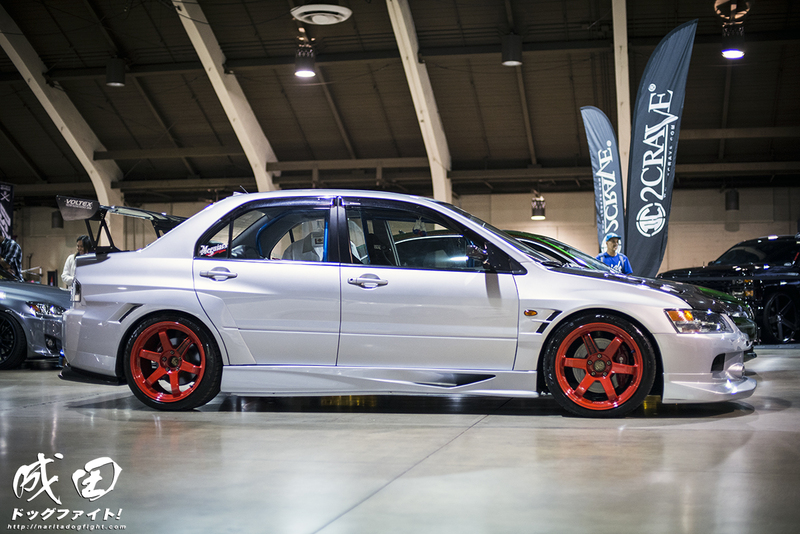 He added these cool carbon strakes on the front fenders that are akin to the EVO X Varis kit. I really liked it! Whoever did the work is extremely talented. I liked this Z33 – much different than the others. Not often do you see Panasports on a 350 chassis, and the paint color is really cool. 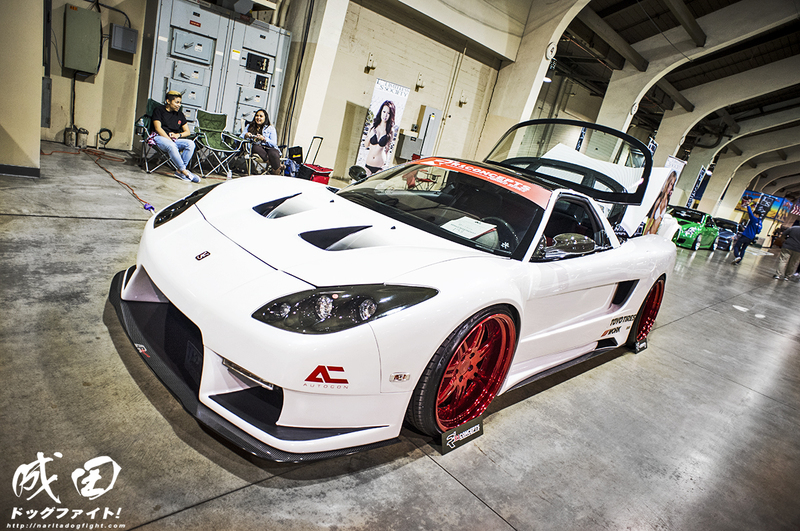 A few more aero bits and this thing would be perfect in my book. 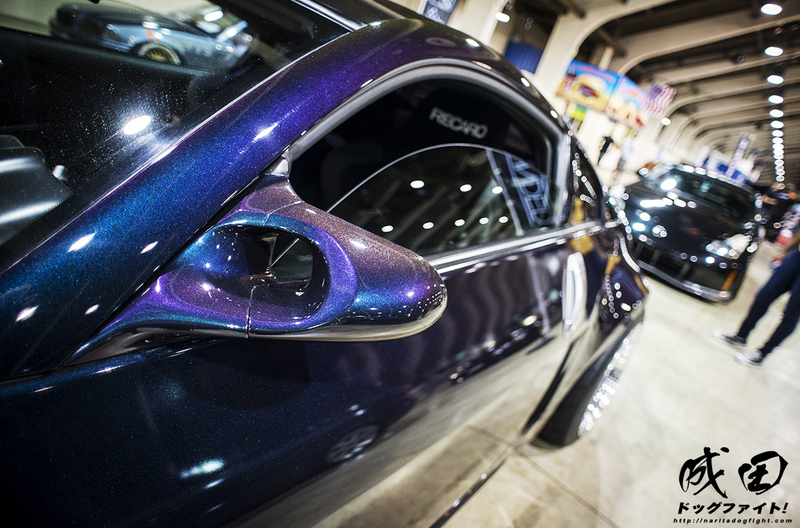 The Project G guys brought out their Miatas showcasing many of their products. 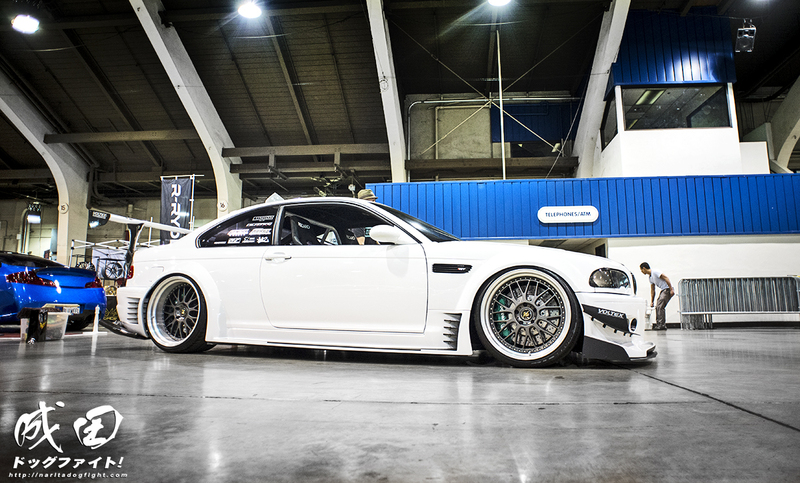 This E46 M3 was pretty rad. 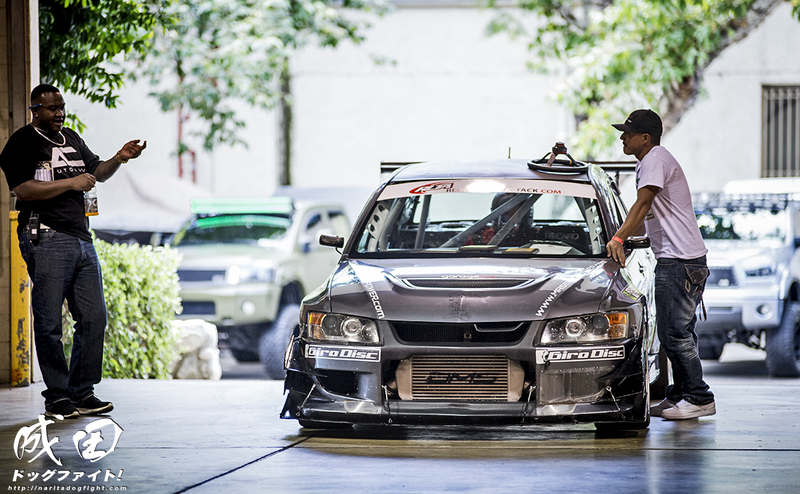 I’m not sure if it’s the same one from last year that had the simple Voltex canard setup, but if it is, it’s gone through some drastic changes. The rear wing mounts are pretty rad, although seeing as it’s on air I doubt it ever goes to the track…which would explain why it’s at a car show. Just goes to show how popular the ‘circuit’ style is getting whether or not it’s used. I still really liked it – a nice departure from your average BMW. The fabrication work on the stands was also very quality. Super rad Lincoln that was about a half mile long. 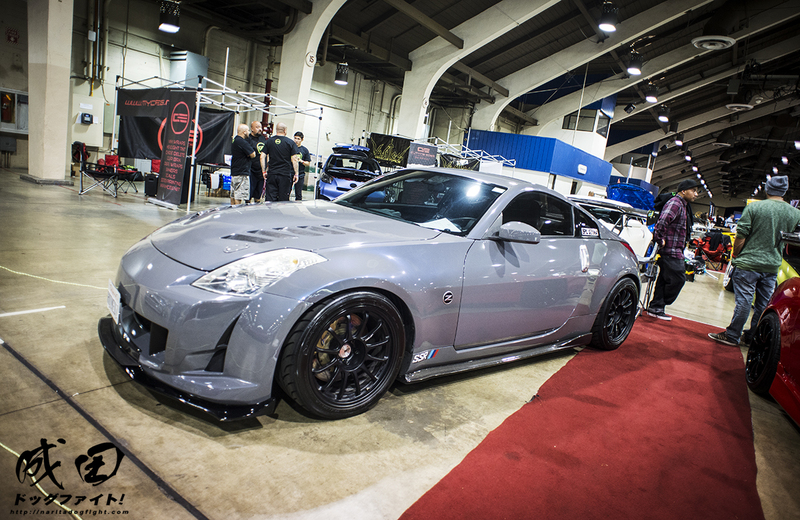 Z33 on Type F’s. 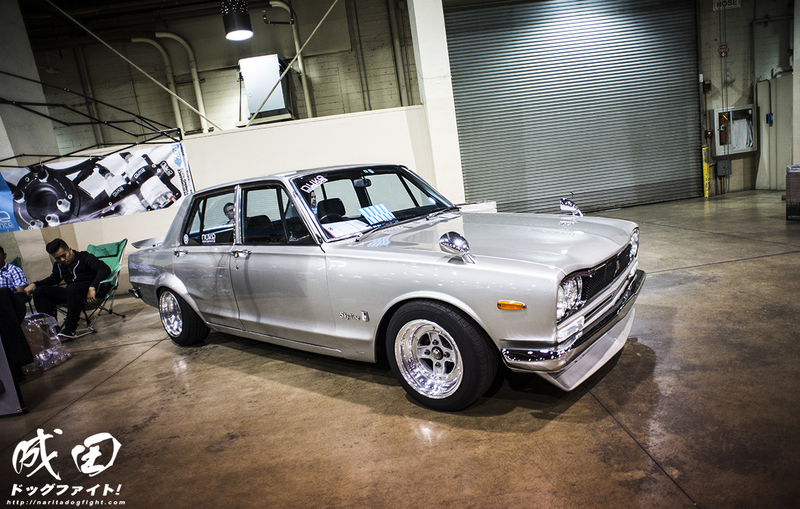 I think there is some story about this car floating around the internet…Ruined Z. 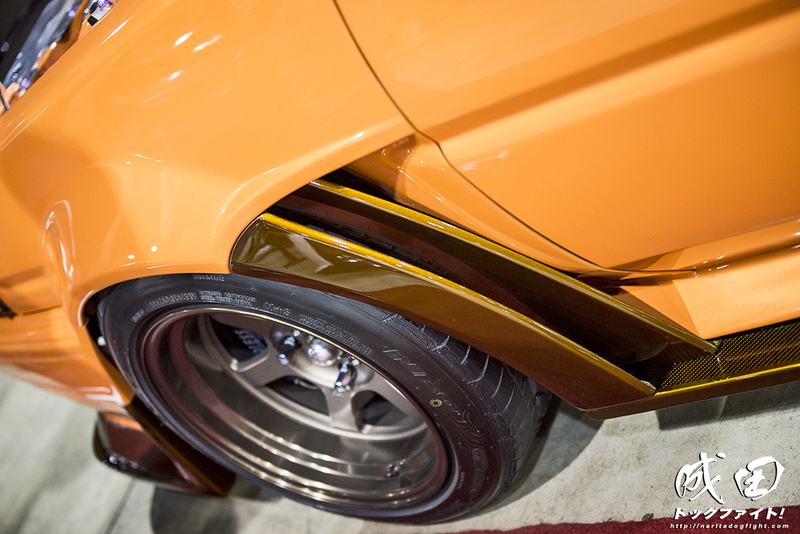 Nice little Hako on some tiny SSR’s. This thing was super cute. 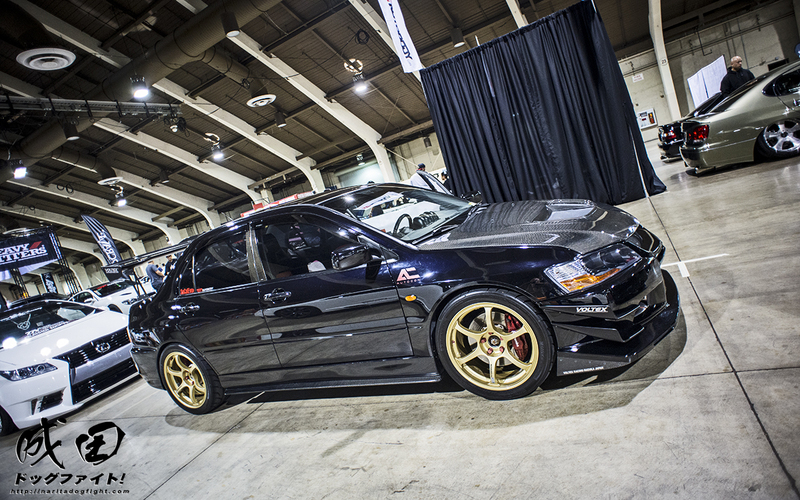 Another EVO that I enjoyed. 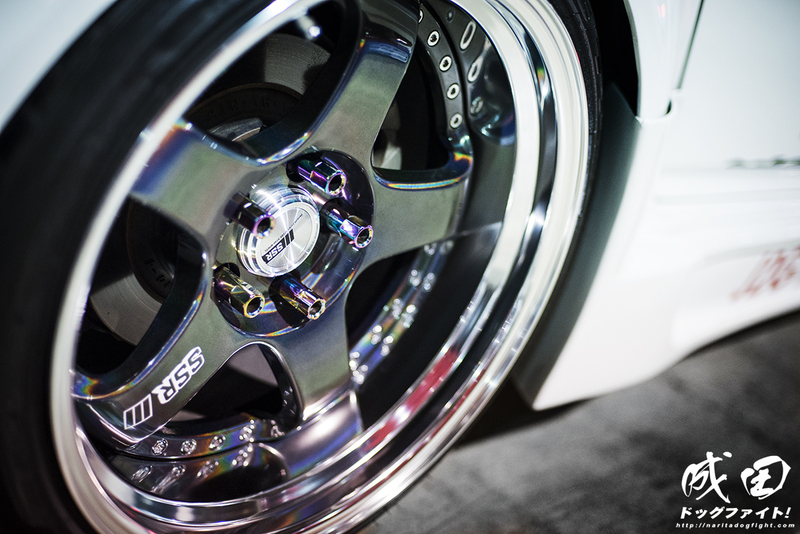 Cool finish on these SSR’s. A really bubbly looking GTR. Thanks for looking! I’ll have my last post tomorrow and hopefully soon after the beginning of our Chiba Damashii coverage!